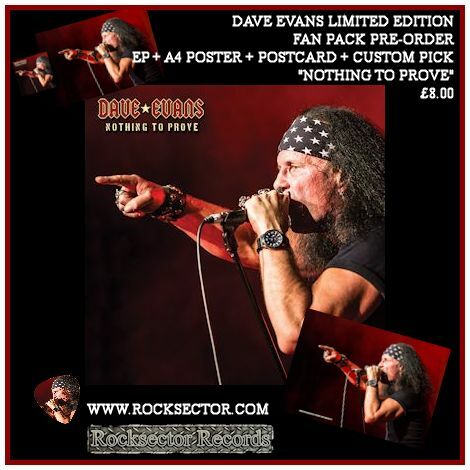 NEW EP "NOTHING TO PROVE"
Amid the continuing celebrations of the 40th anniversary of the very first AC/DC show (Dave is the original vocalist and co-founder of the band), Dave Evans is to release a brand new EP "Nothing To Prove" on 3rd March. The opening track "Put Up or Shut Up" is released today on lyric video at Youtube and a free mp3 download, featuring co-writer Chris Appleton on lead guitar (Absolva/Fury UK/Blaze Bayley) plus the other members of Dave's UK band - Dan Bate on bass and Martin McNee on drums. 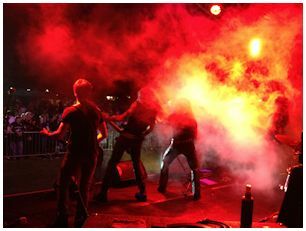 "Nothing To Prove" includes 2 further brand new songs co-written with Chris Appleton - "I Believe" and "Reach For The Sky" - as well as a cover of the blues classic "Baby Please Don't Go" which was first recorded by Big Joe Williams back in 1935 and popularised by many artists, not least Them in the 1960s and later by the likes of Budgie, Aerosmith and of course AC/DC. The song remains a staple within Dave's live show. 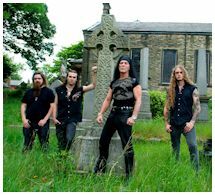 The EP was recorded by Pete Troughton at Studio Studio in Whitworth, Rochdale towards the end of Dave's latest UK tour in July 2013 when the opportunity was taken to do some recording before Dave returned to Australia where he is based these days. 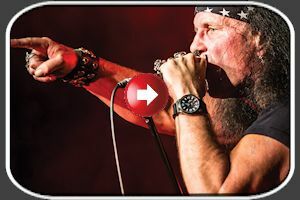 It's a traditional hard rock sound and whilst the lead song "Put Up or Shut Up" is steeped in 1970s hard rock with a gritty and aggressive Aussie-rock vibe, the other two new tracks take the listener in slightly different directions within the classic rock genre. Logo and coverart by Rishi Mehta (Babylon Fire)and cover photography by Simon Dunkerley (Get Ready To Rock). The EP is released worldwide through Rocksector Records on 3rd March and is available to pre-order now as a limited edition fanpack. 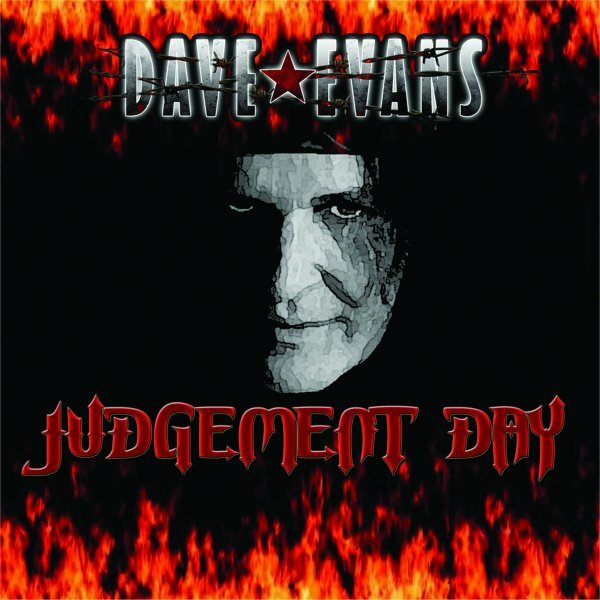 Rocksector also released Dave's last full album "Judgement Day" on licence exclusively in the UK. WATCH THE VIDEO "PUT UP OR SHUT UP"
4. You Talkin' To Me?